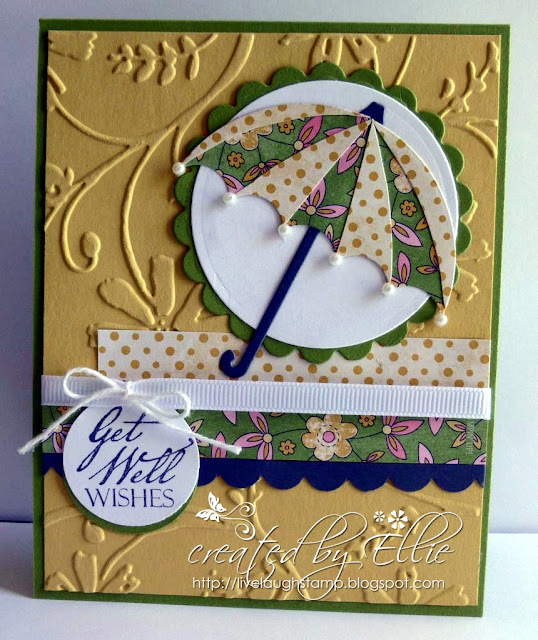 This week we're making it extra easy for you to "pile on the challenges" with a currently popular theme: April Showers bring May Flowers. Let's see those flowers, raindrops, or however you interpret the theme. 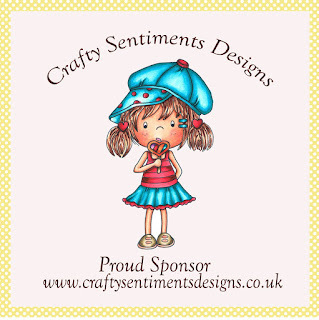 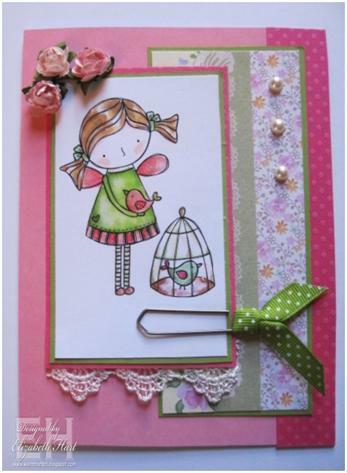 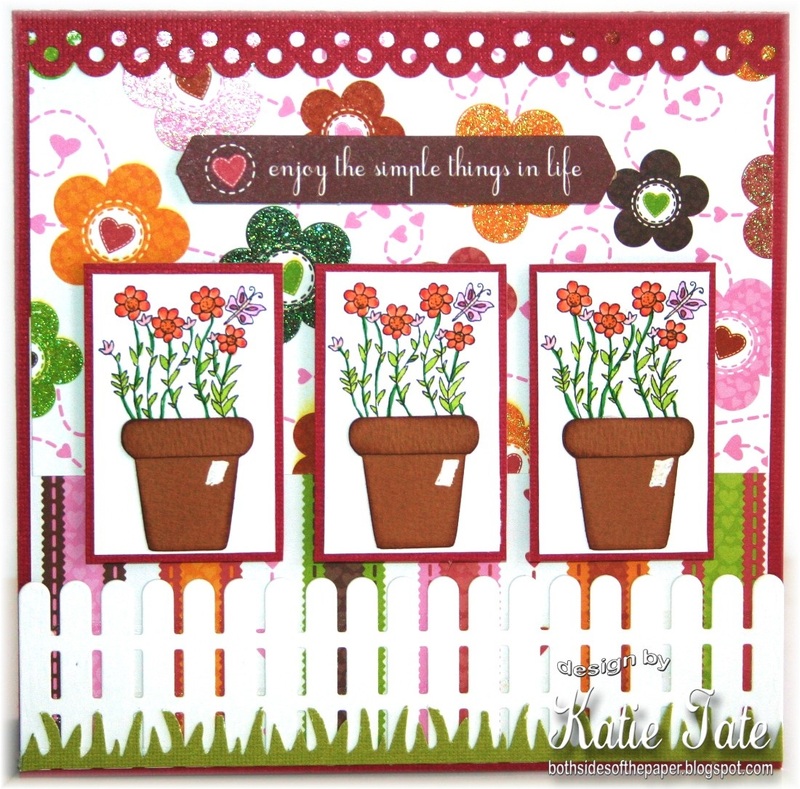 We are sponsored this week by Gingerloft Digi Stamps, and one lucky participant will win 3 digi stamps of their choice! 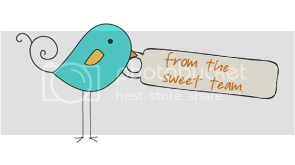 I am Tami, owner of Gingerloft. 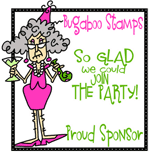 I draw all of the new digital stamps that we offer. 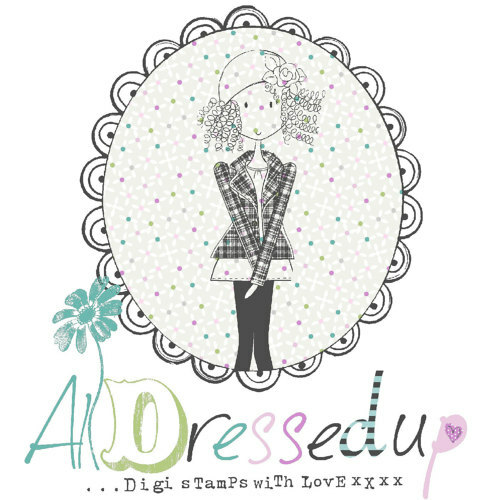 Older stamp designs were once rubber stamp designs I own but then turned them into Digital stamps. 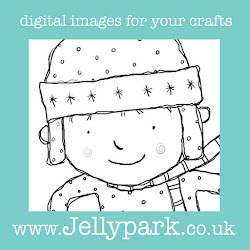 I love drawing animals and scenes. 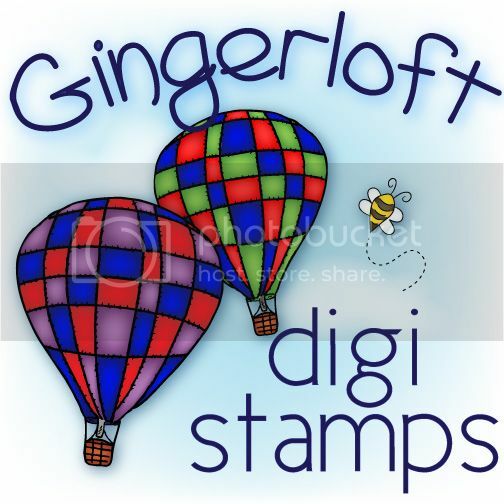 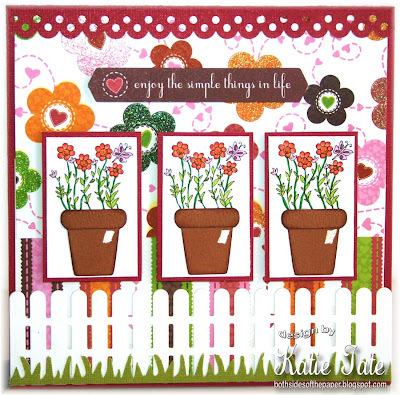 Gingerloft has a large array of digital stamps to fit everyone's needs. 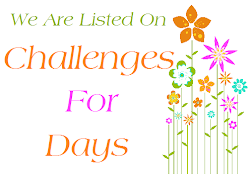 We also have a Challenge Blog. 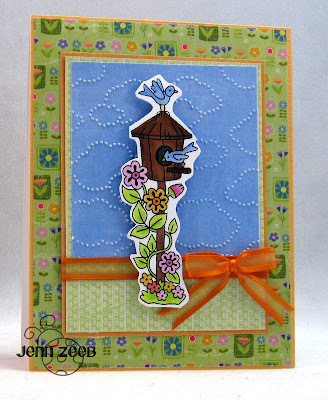 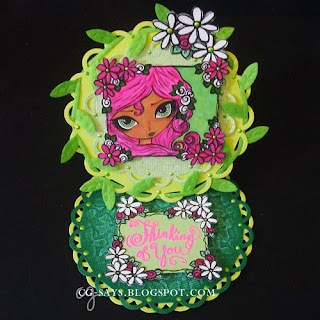 Thank you so much for joining our "Embossing" challenge last week. 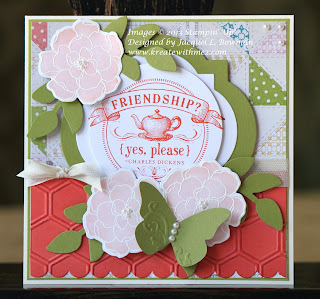 You all are masters of embossing! 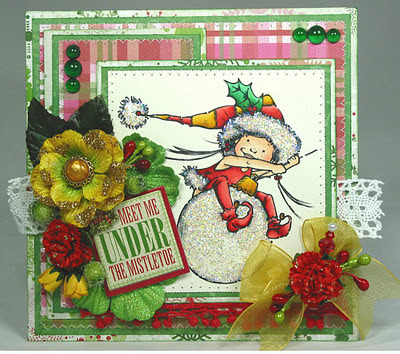 Please email CG (CGSaysSomethingLoudly AT gmail DOT com) to receive your $10 Gift Certificate to Red Rubber Designs. 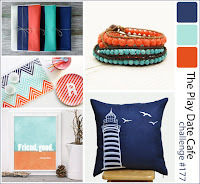 Many thanks to you all, and we hope you'll join us this week for Pile It On #16 - Color Inspiration, sponsored by Dilly Beans! 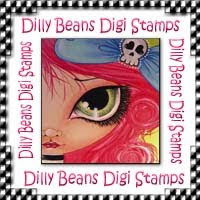 We are sponsored this week by Dilly Beans Stamps, and they are giving one lucky participant 3 digital images of their choice! Also, the Dilly Beans Designers' Challenge this week is Flowers, so you may want to join them (10 challenges total; we have no challenge limit, but please respect the rules of your "piled on" challenges). 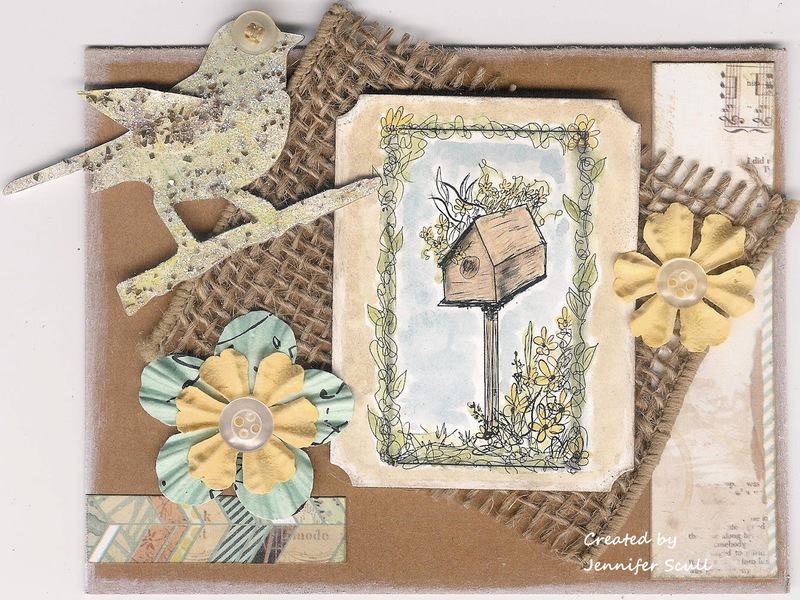 Thank you so much for joining our "Wooden" challenge last week. 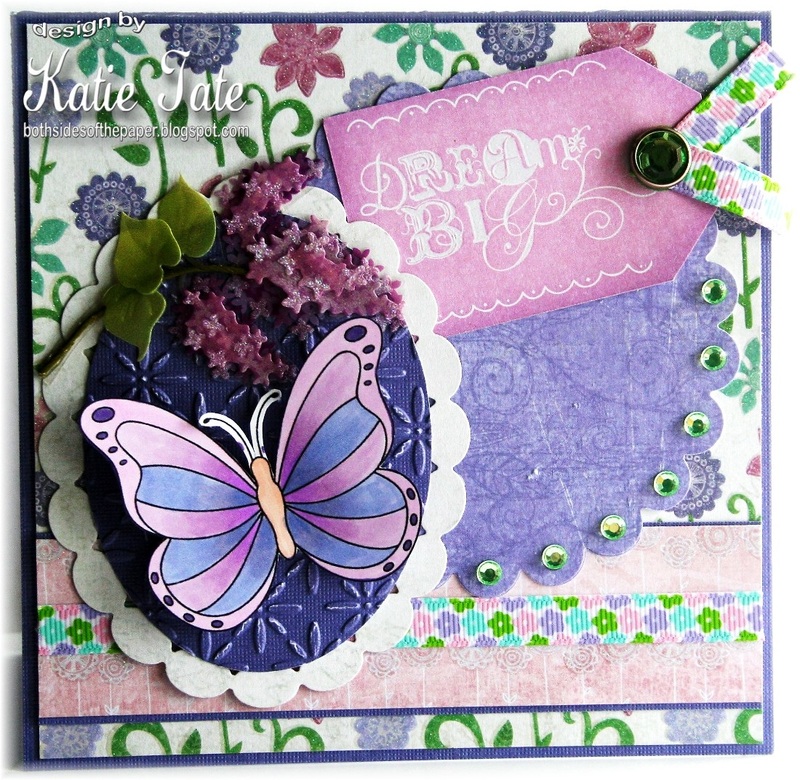 We had 27 fun entries, but it's always so difficult to choose just a Top 3! 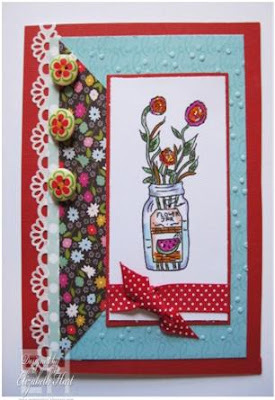 Many thanks to you all, and we hope you'll join us this week for Pile It On #15 - Embossing, sponsored by Red Rubber Designs! Thank you so much for joining our Handmade Flowers challenge last week. 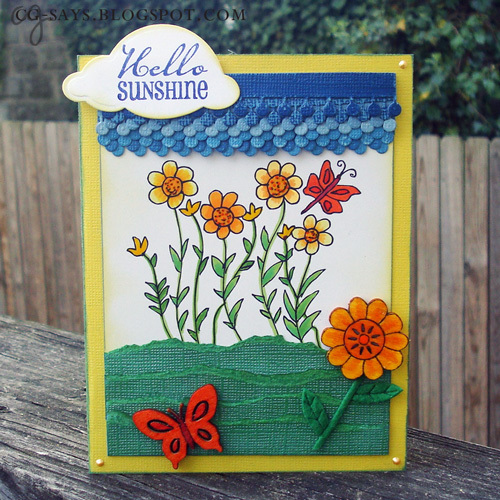 Wonderful creations all around! 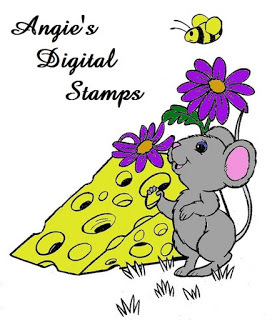 Please email CG (CG Says Something Loudly AT gmail DOT com ; no spaces) to receive your $6.00 gift voucher valid for digis from Floppy Latte's Digital Designs. Many thanks to you all, and we hope you'll join us this week for Pile It On #14 - Wooden, sponsored by Jellypark.